Beat Latino with Catalina Maria Johnson » Puro Mexico NOW! ¡Happy Cinco de Mayo! 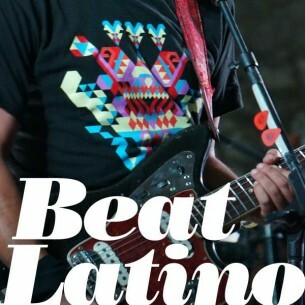 It’s time to celebrate 5 de mayo on Beat Latino! Puro Mexico Now – melodies and rhythms being created today in Mexico, from the trad to the rad! ¡Feliz Cinco de Mayo! ¡Viva México!